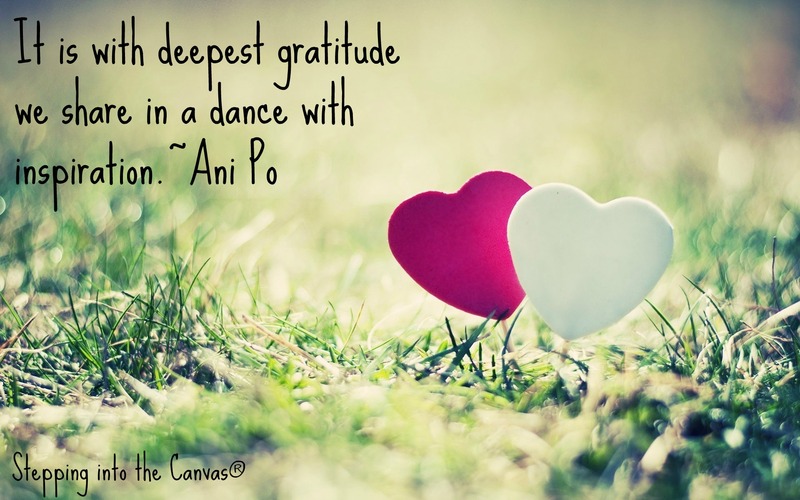 It is with deepest gratitude we share in a dance with inspiration. In the now or what might be. Sharing a word, a song, a dance. For those who have come and those on their way. Those who share and like, Love and engage. Stepping in the present, stepping without dimension. What may be…it shall be so. For in the now our steps lead us into the tomorrows. 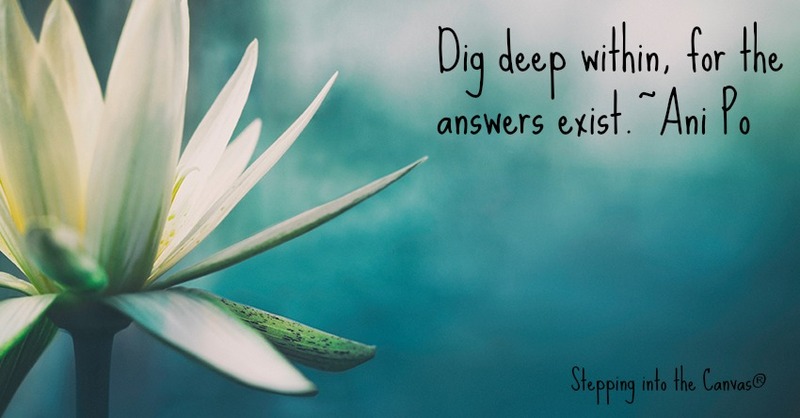 Dig deep within, for the answers exist. I cannot help but allow you to see what is chosen to see. The pain continues until we let it go. Holding onto one thing, carrying into the days ahead. What we hold is what remains in the tomorrows of the day. Let it all go, let it all go. Our dreams do not exist there but here. Our aspirations exist in the now.